This quick rinsing, ‘touchless’ truck wash is the ideal product for parcel delivery vehicles such as those used by UPS and FedEX. Typically these vehicles do not require heavy duty, high pH detergents to bring them back to a ‘squeaky clean’ appearance but do appreciate the added benefits of our exclusive gloss enhancing additives. 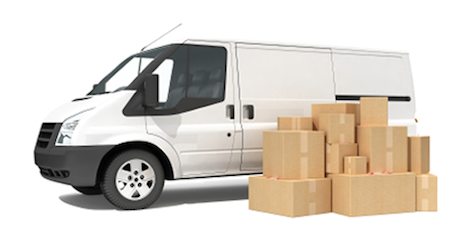 Release has been a heavy favorite of contractors that have airport shuttle, city delivery and mail truck contracts. Packaging: 36 lbs powder with 1-gallon of liquid activator.